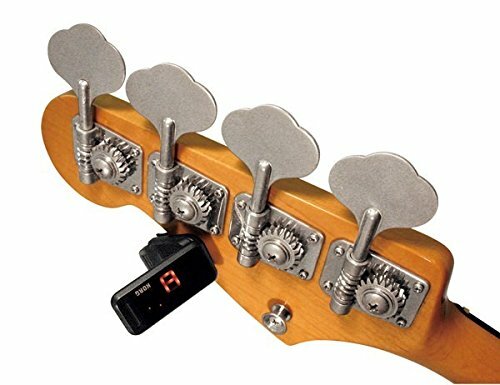 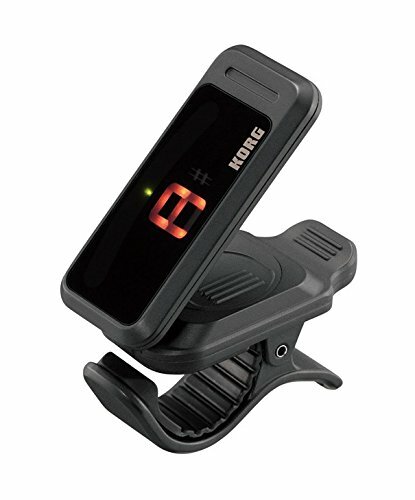 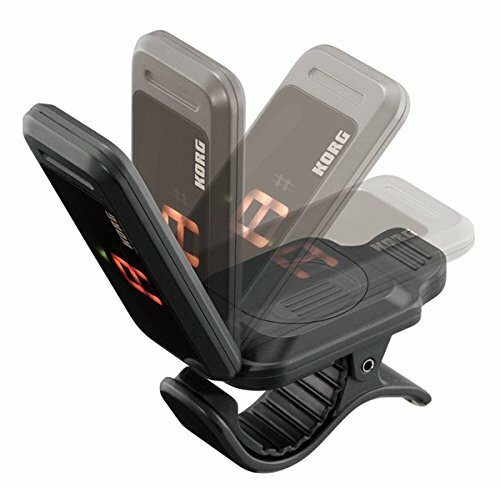 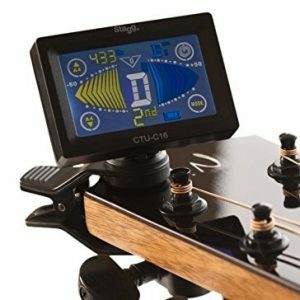 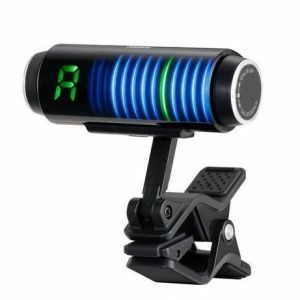 Clip-on guitar tuner, from Korg. 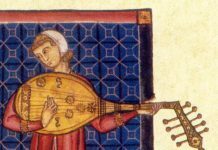 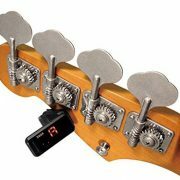 It is an inexpensive tuner that is easy to use and super lightweight. 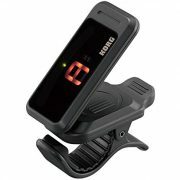 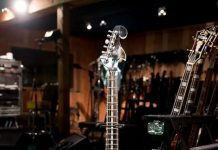 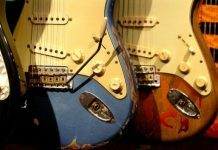 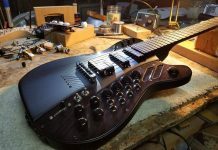 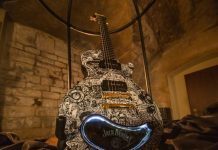 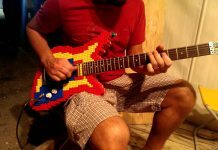 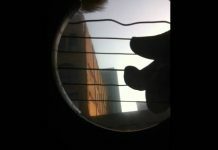 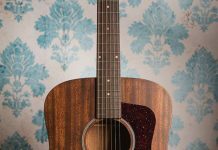 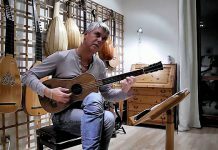 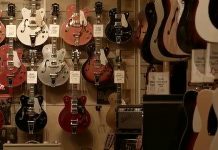 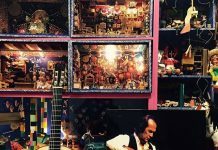 It has a LED screen that allows you to invert it to be visible no matter how the tuner has been anchored to the guitar. 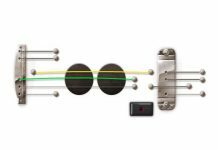 Despite being so light it has a precise tuning system and its anchoring mechanism allows it to be adjusted with a 120º margin. 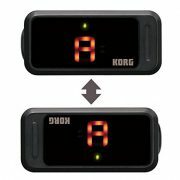 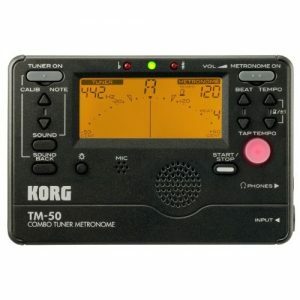 For more information see Korg PITCHCLIP tuner at Amazon.